The Cincinnati Zoo and Botanical Garden offers a unique wedding venue location in Cincinnati, Ohio. 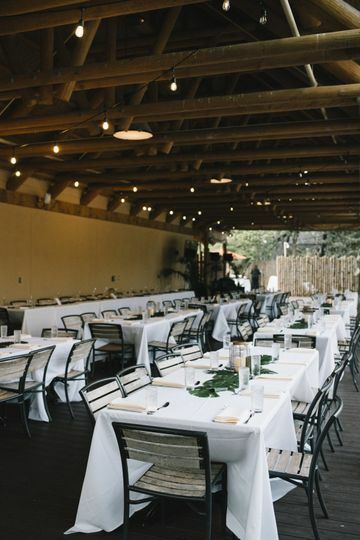 Their elegant atmosphere boasts indoor and outdoor spaces. 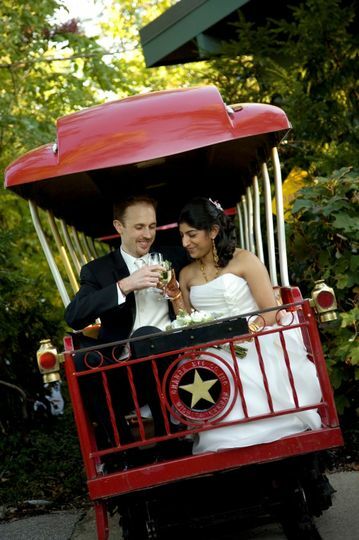 Take advantage of their beautiful gardens and exhibits as your wedding and photo backdrops. 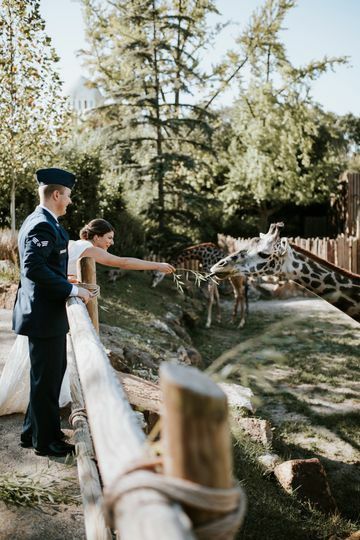 Zookeepers will even bring out the party animals, allowing guests to engage with some of their furry friends the day of your ceremony. 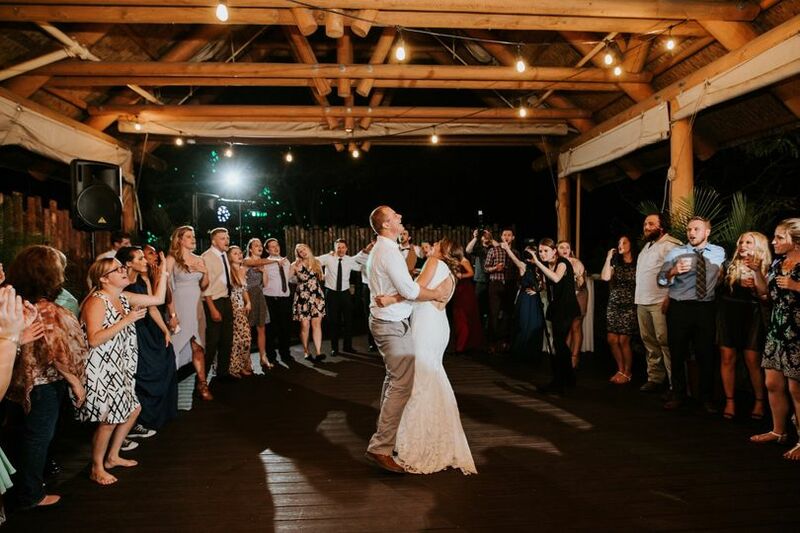 The Cincinnati Zoo and Botanical Garden wants to make your special day truly unique by only offering a limited amount of weddings per year in this scenic space. 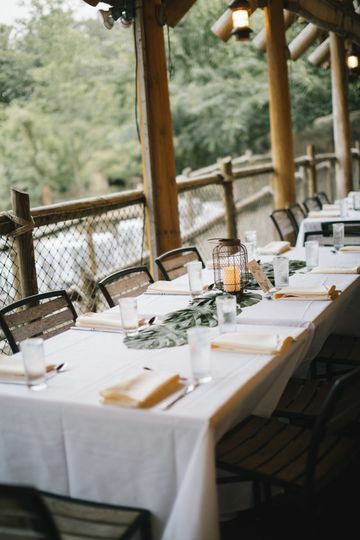 The Cincinnati Zoo and Botanical Garden offers several venues to accommodate groups of all sizes and up to 200 guests. 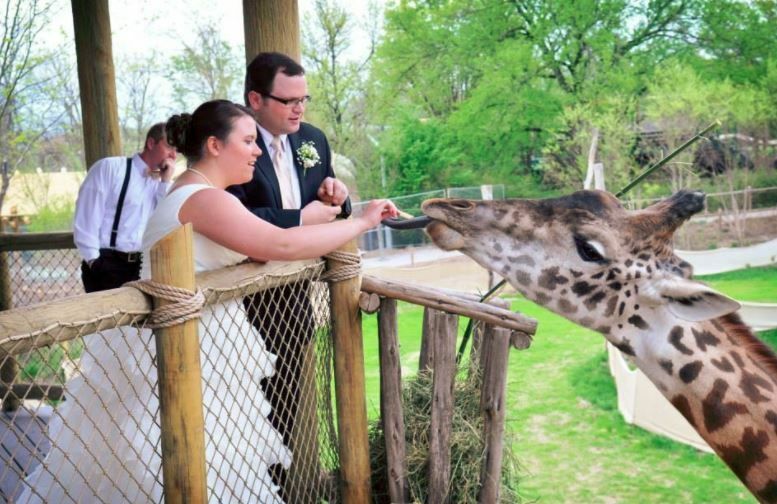 Your ceremony can take place throughout the zoo. Cocktail hour can be hosted at an animal habitiat and includes two animal appearances. For your reception, guests can enjoy an indoor or outdoor location where they’ll be treated to an elegant bar and dinner service. Couples will consult with the executive chef from the on-site caterer, Taste. They will work one on one with you to bring your dream day to life. Dinner options include buffet or plated service, and their bartenders can create a signature drink for your special day as well. Couples also have the option to add on late night snacks, as well. 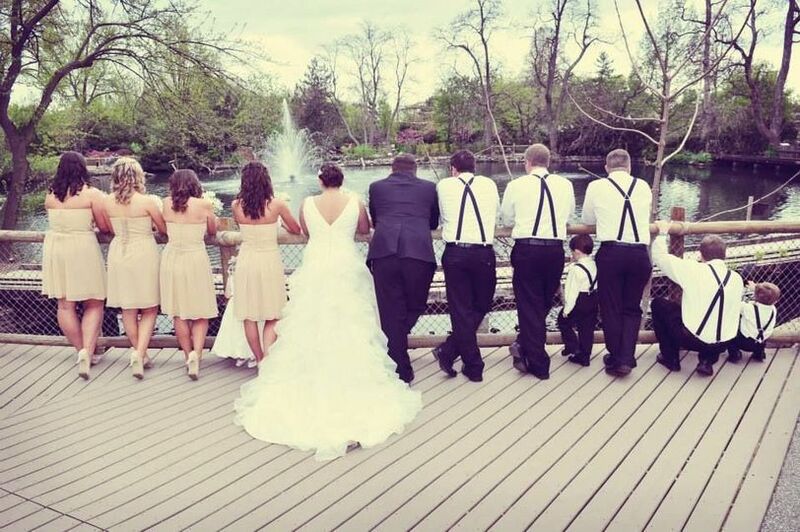 I highly recommend the Cincinnati Zoo for weddings. 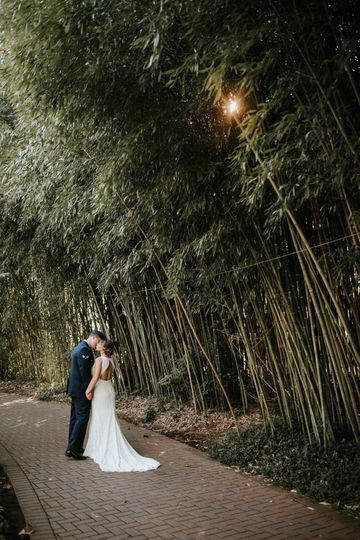 The staff at the zoo were amazing to work with and took care of everything for us...it was like having a wedding planner without the extra cost. 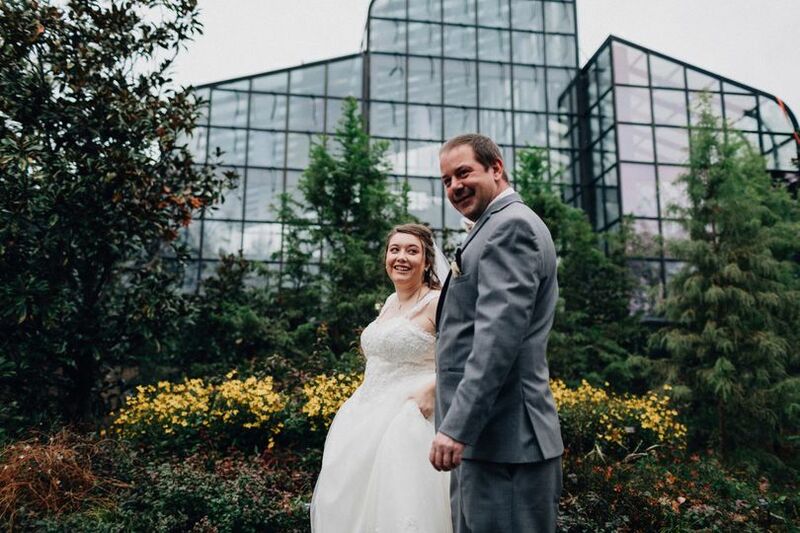 If you are looking for a wedding venue that will offer your guests an unforgettable experience, then the Cincinnati Zoo and Botanical Garden is the place for you! You get a beautiful venue, amazing food and beverages, and some very special animal guests. If I had to do it all over again I would do it the same way at the zoo! !